A comprehensive education on forex trading. Complete forex education by a pro banker. I believe Adam Grimes is busy revamping his whole course on The Art and Science of Trading. Looks like nothing is available at the moment . Should be great if it is an improvement on the already great course. Thank you for the heads up, Herman! Lv to see you on YouTube …. 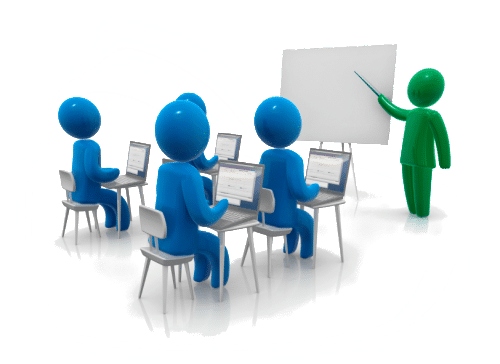 I’m relatively new But put in lots of efforts…need to join some of your course…I lv long term trades…technical analysis…trends to follow…Can u plz advise n could I know about the up coming Courses sooner…dates/schedules/Price etc…Thnx in advance! have following up your binary options trading i must confess that I find your tutorials educating.